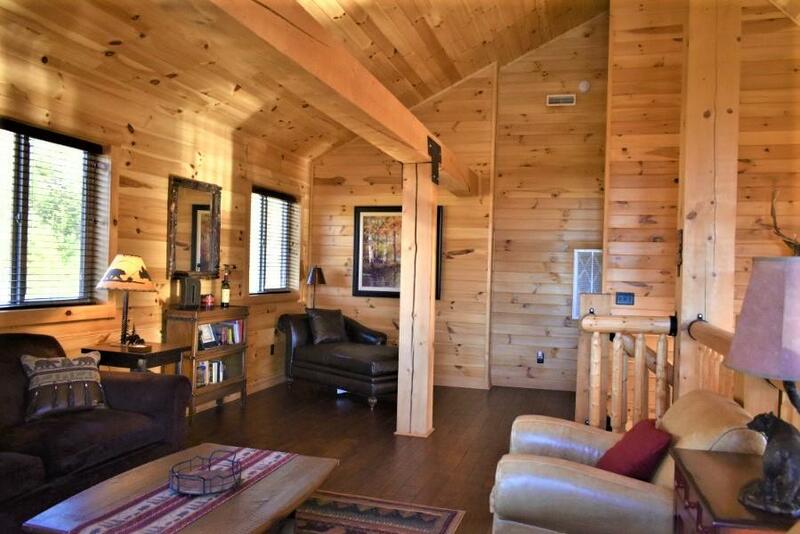 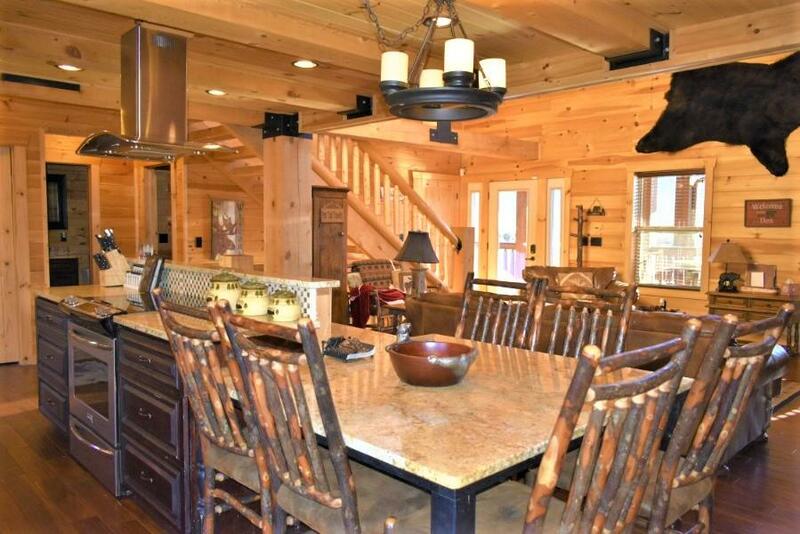 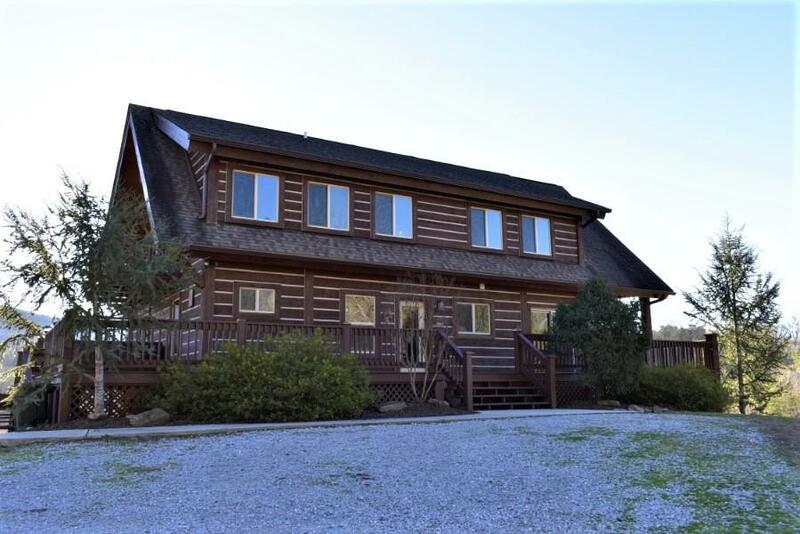 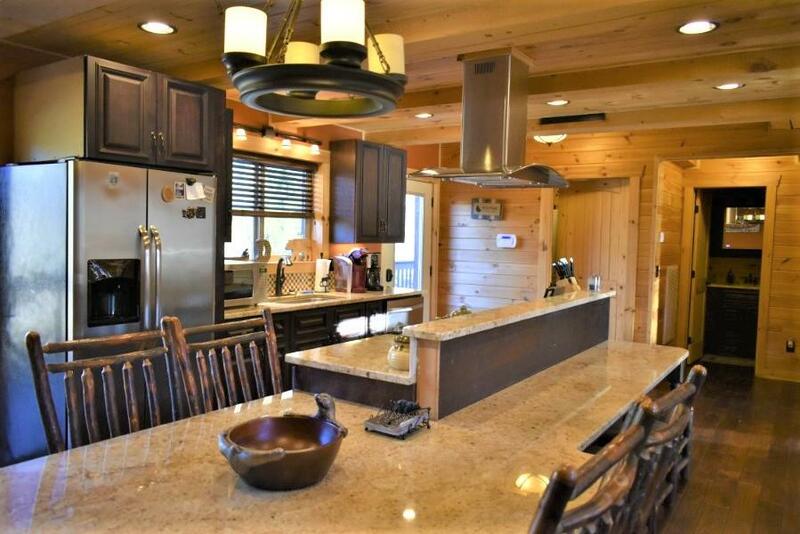 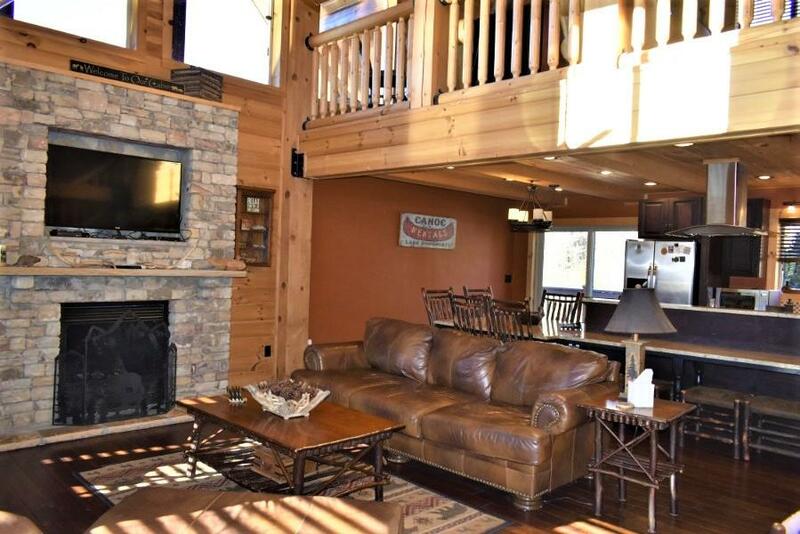 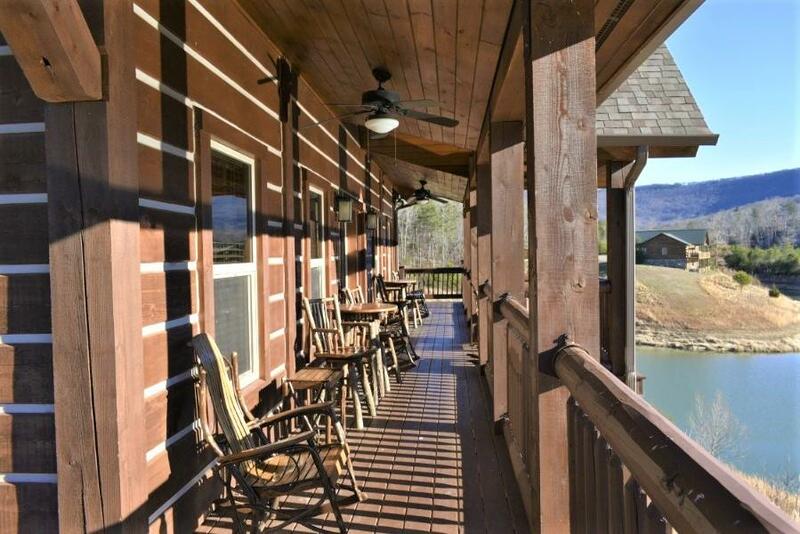 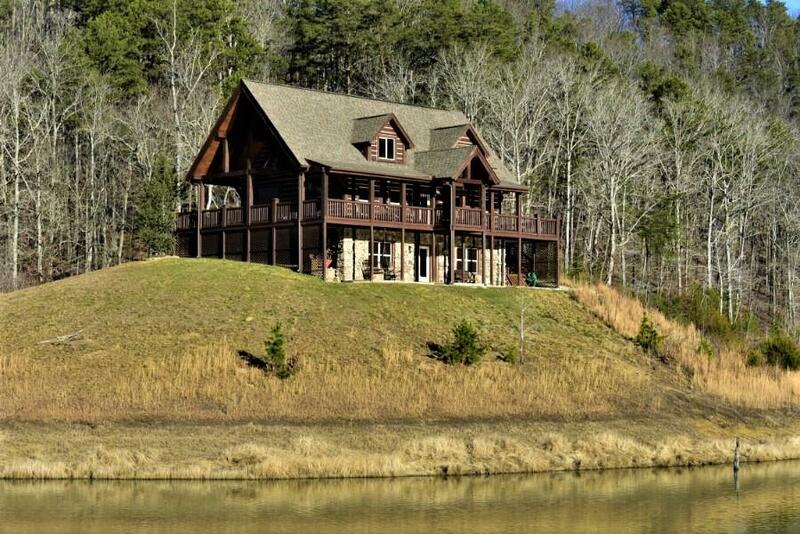 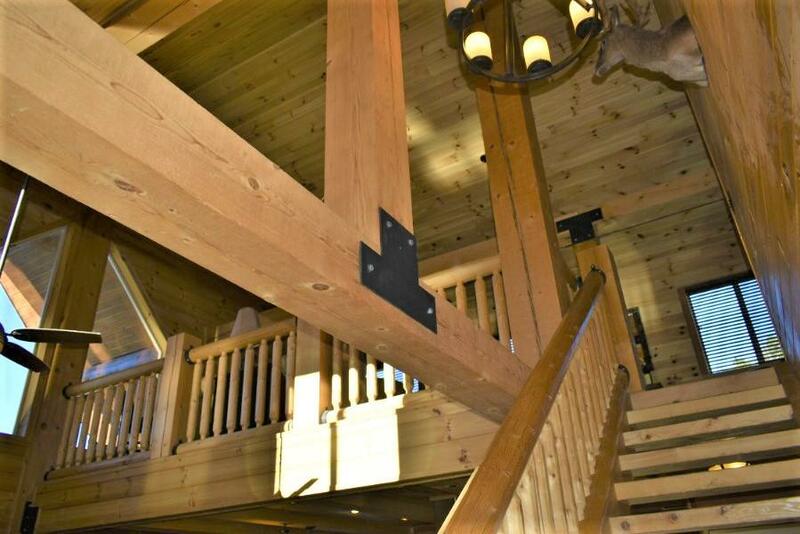 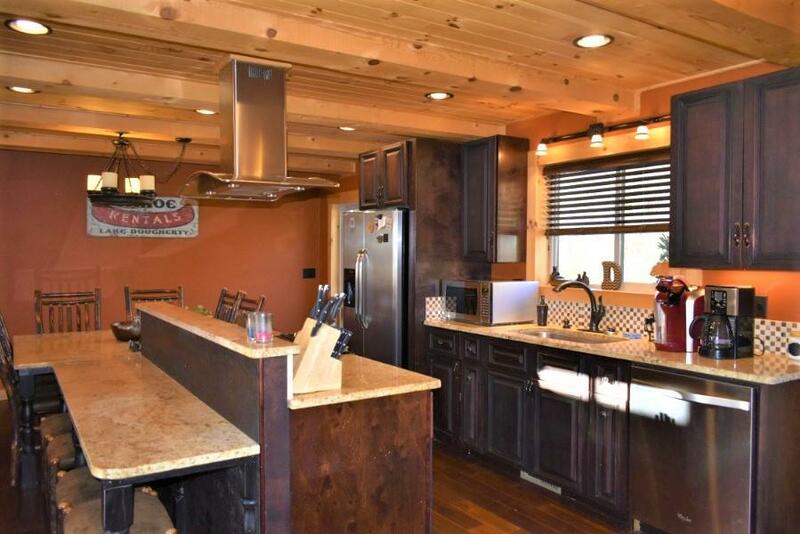 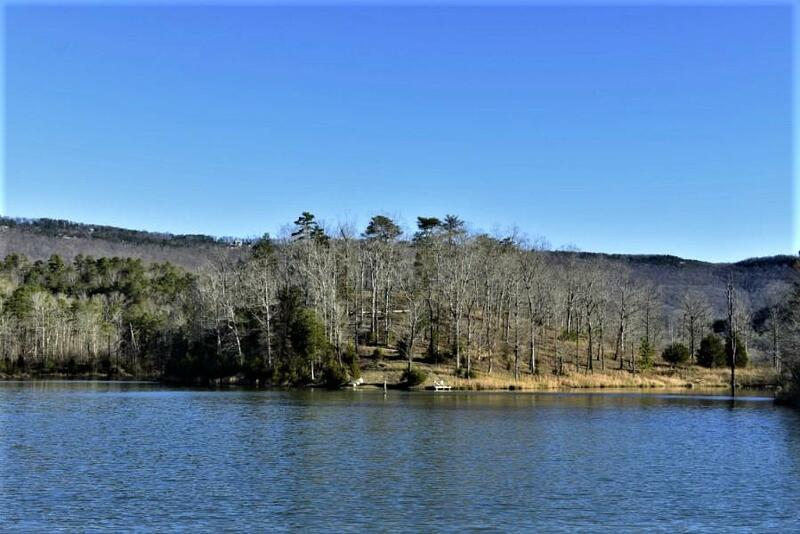 Once in a lifetime opportunity to own a beautiful custom lake home that has unspoiled lake and mountain views. 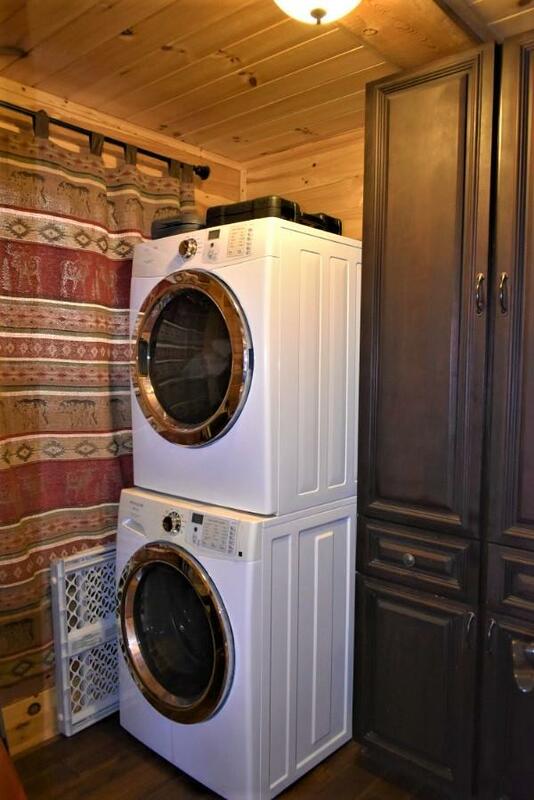 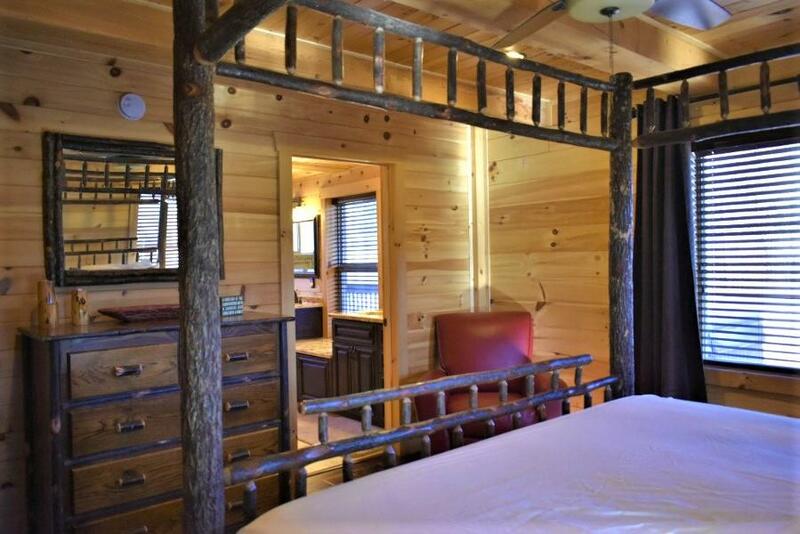 Can be purchased fully furnished for an additional $30k. 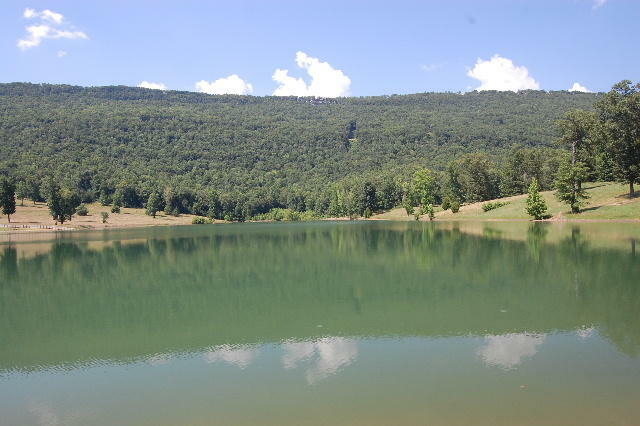 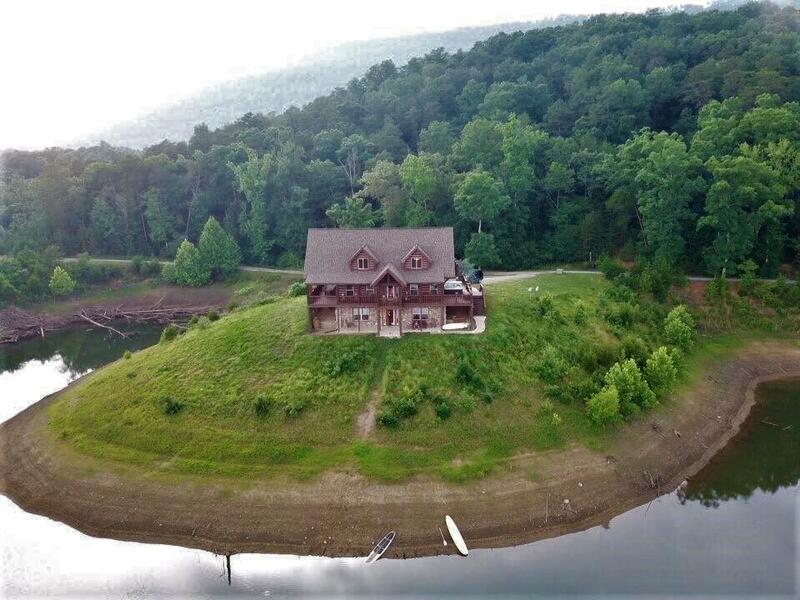 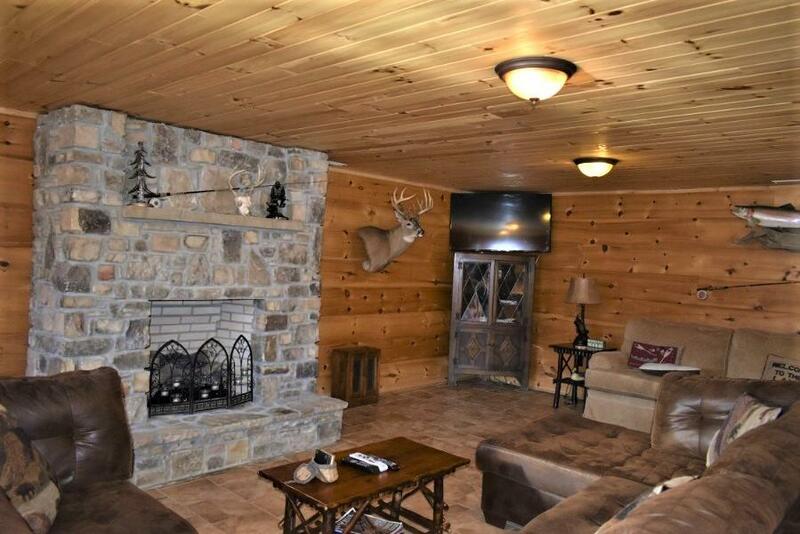 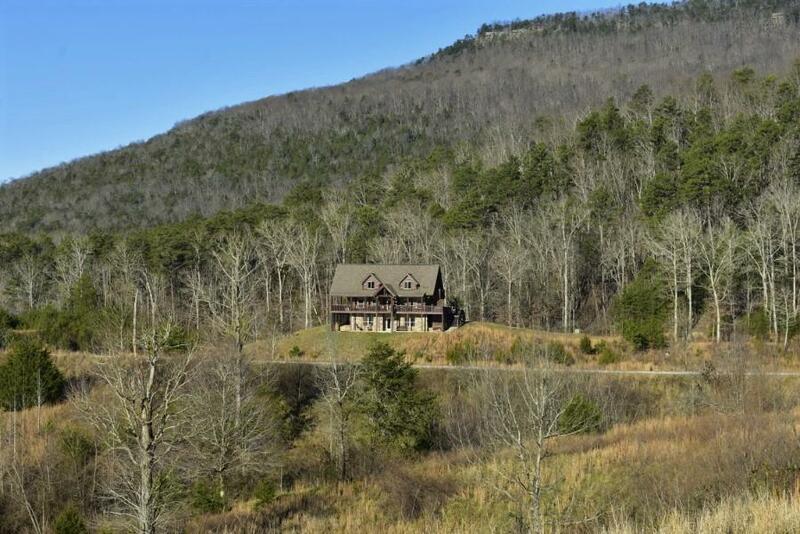 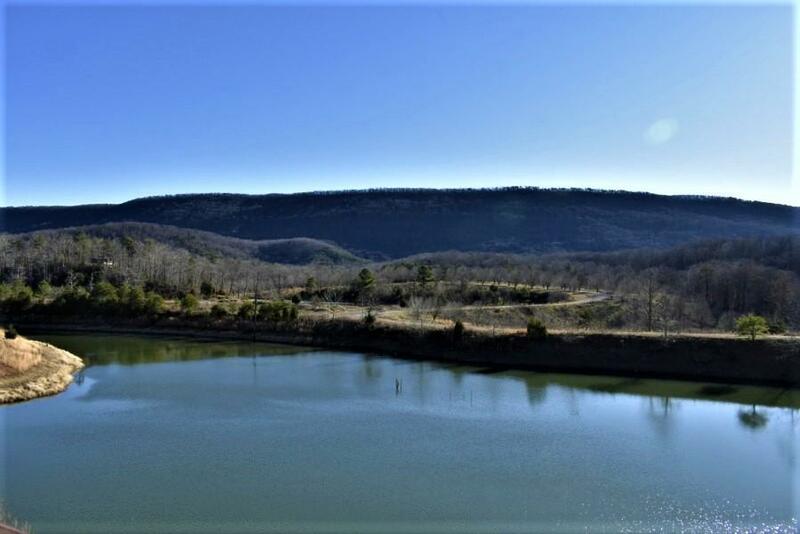 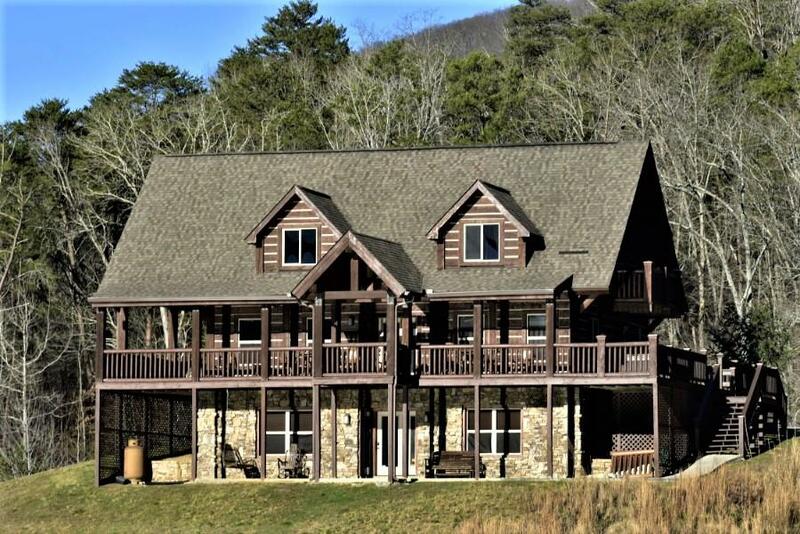 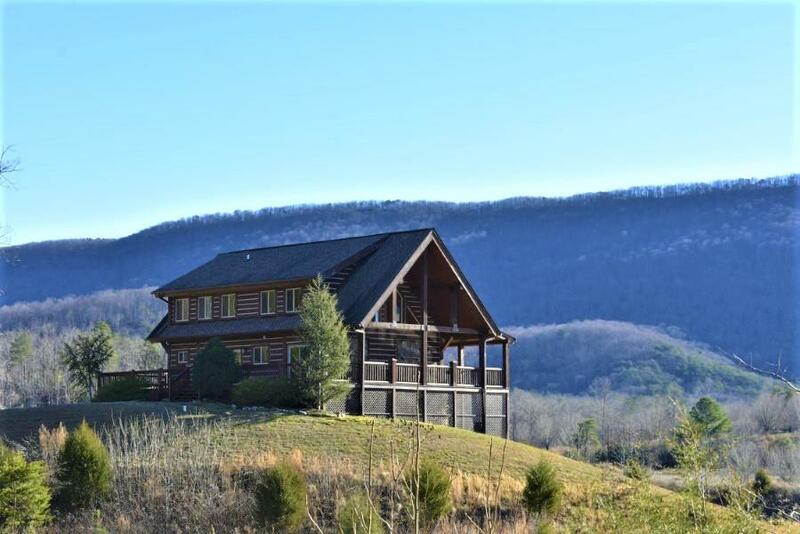 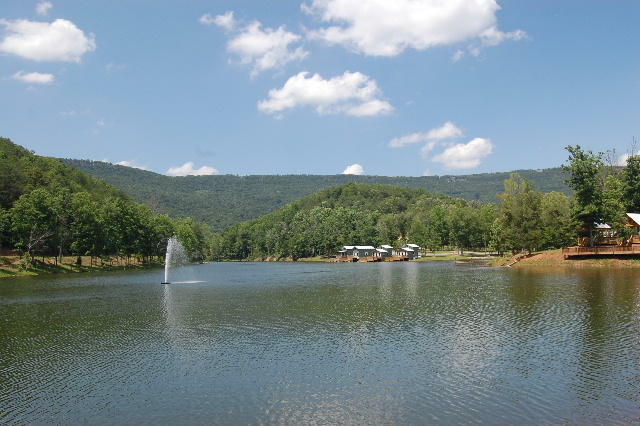 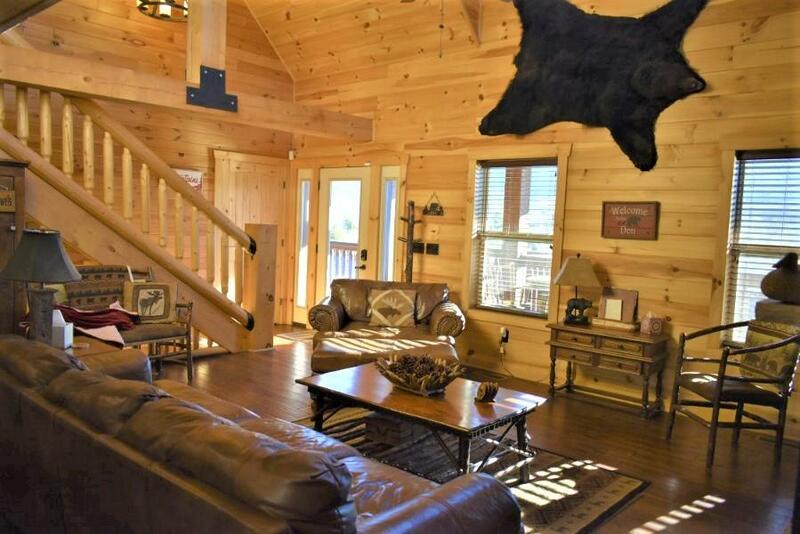 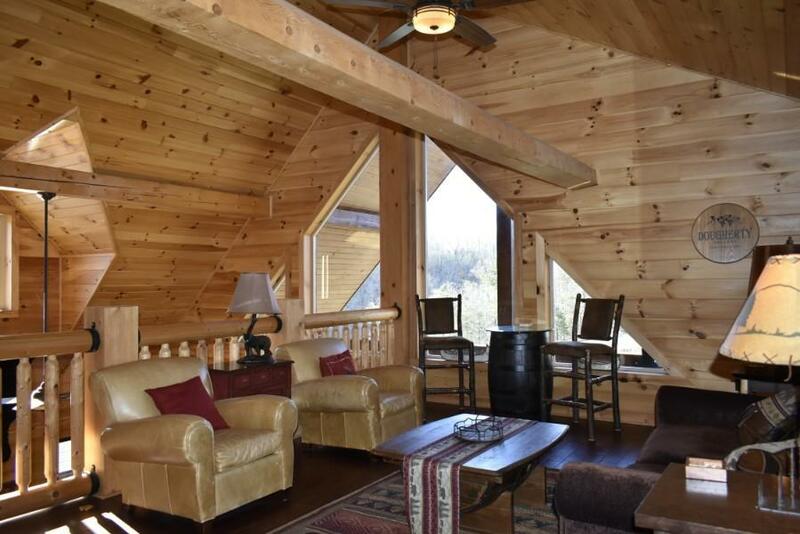 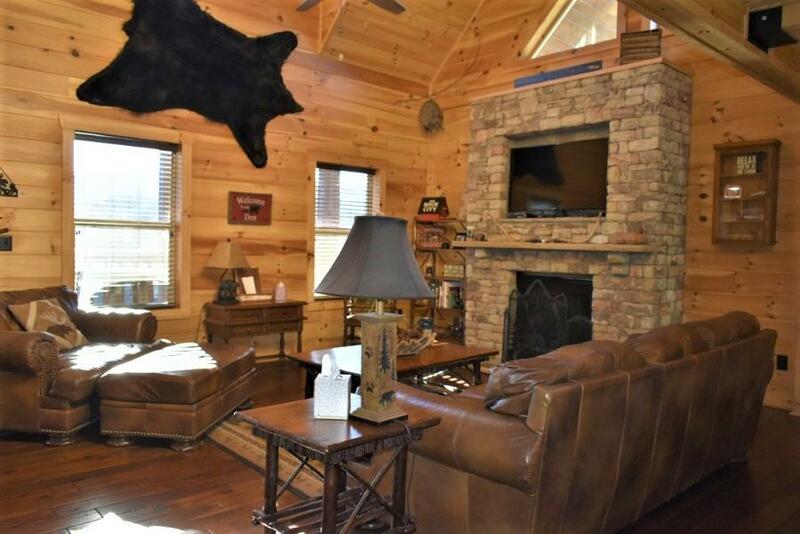 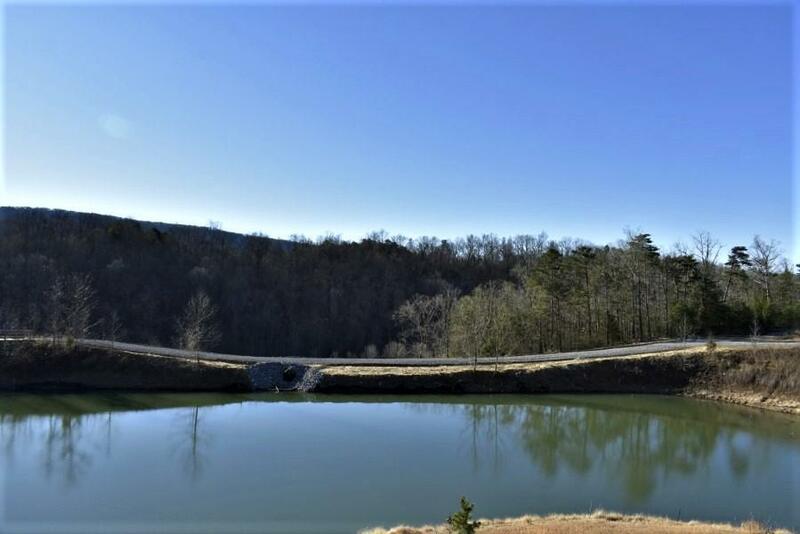 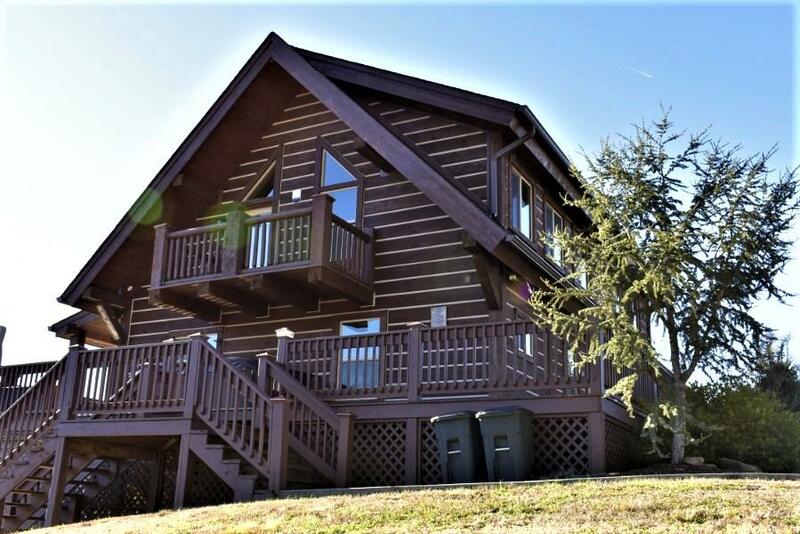 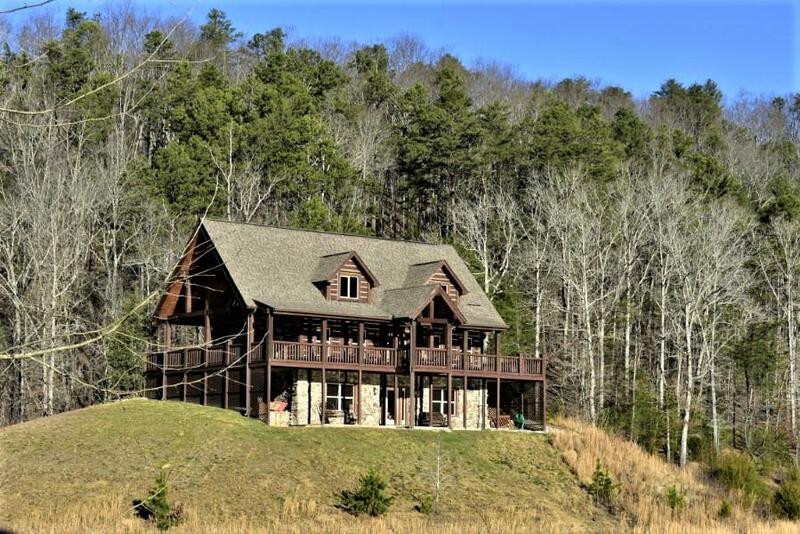 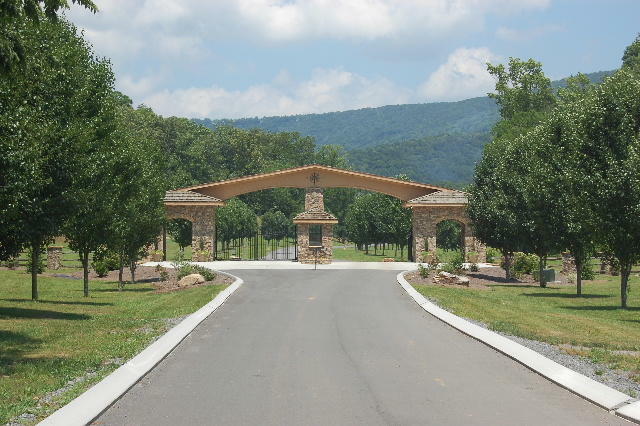 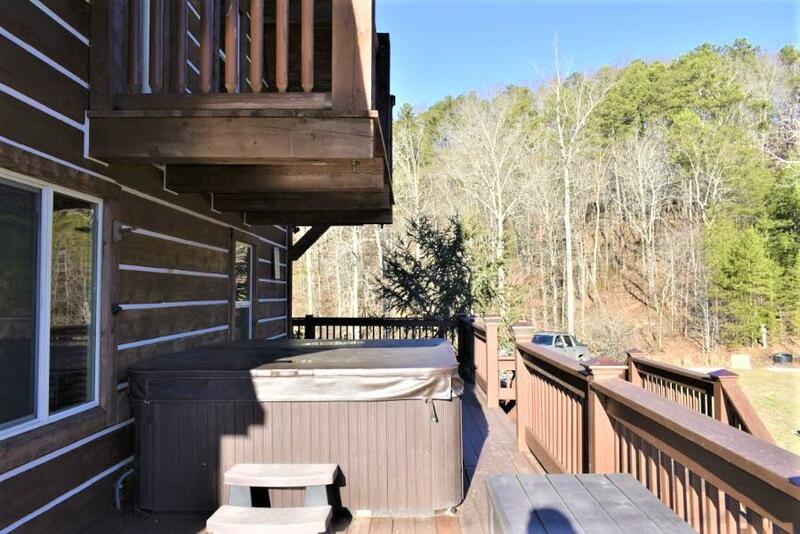 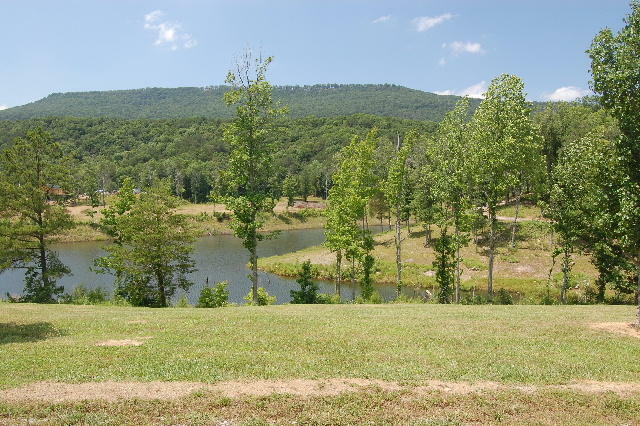 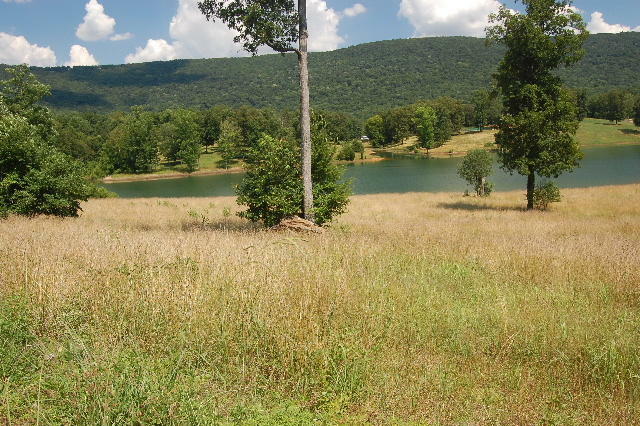 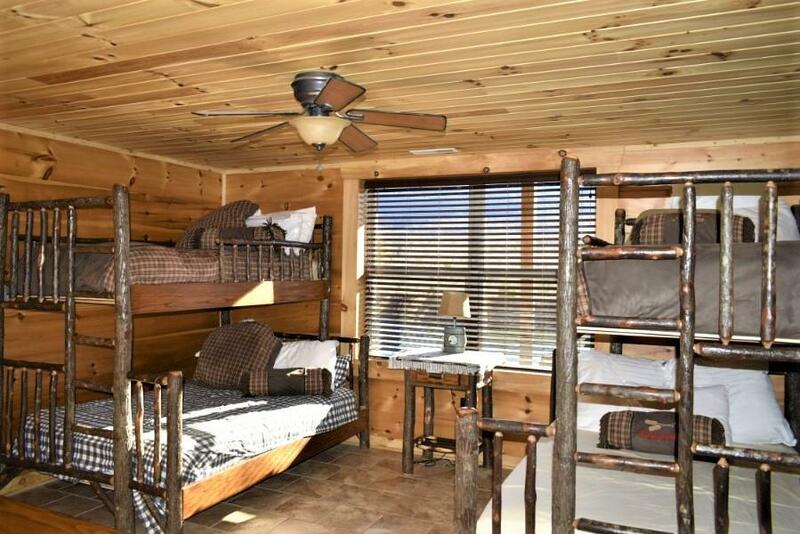 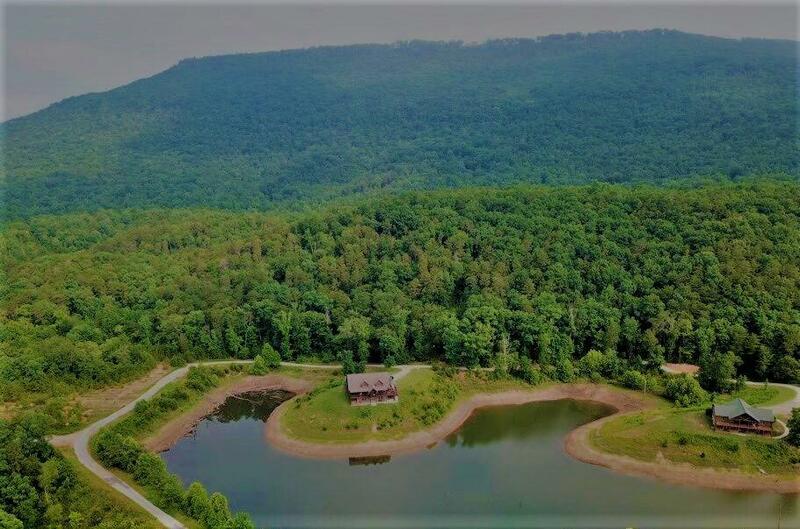 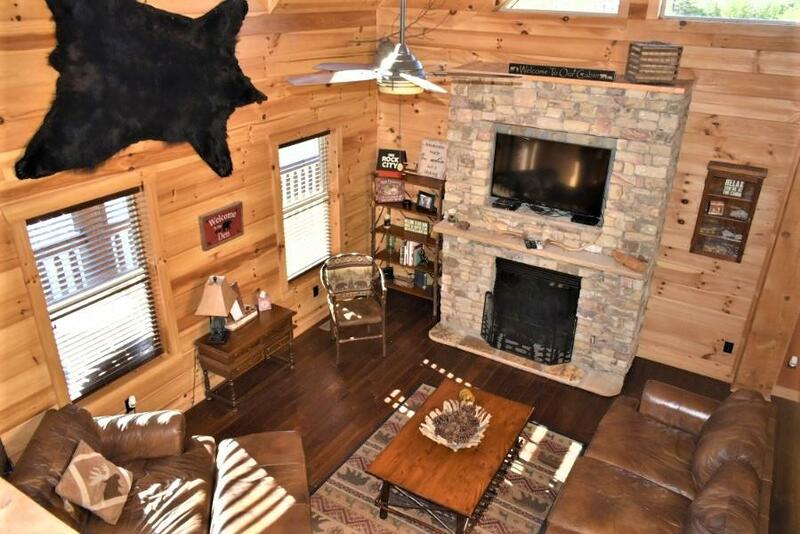 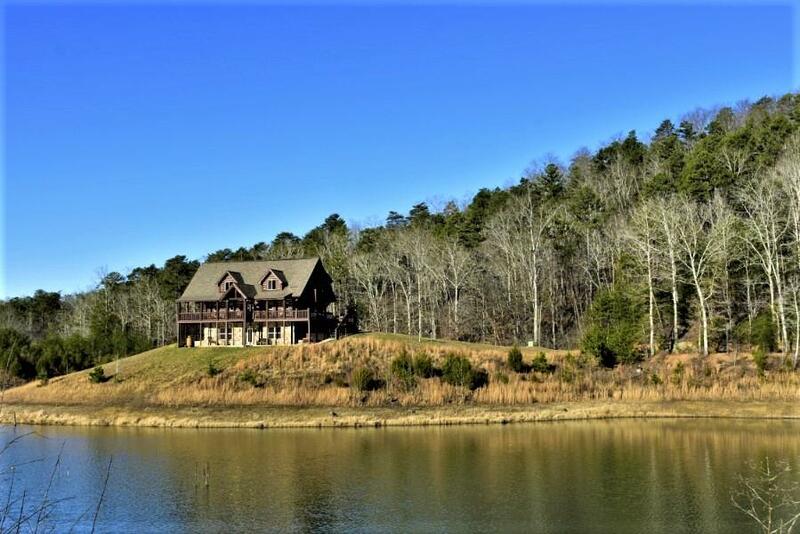 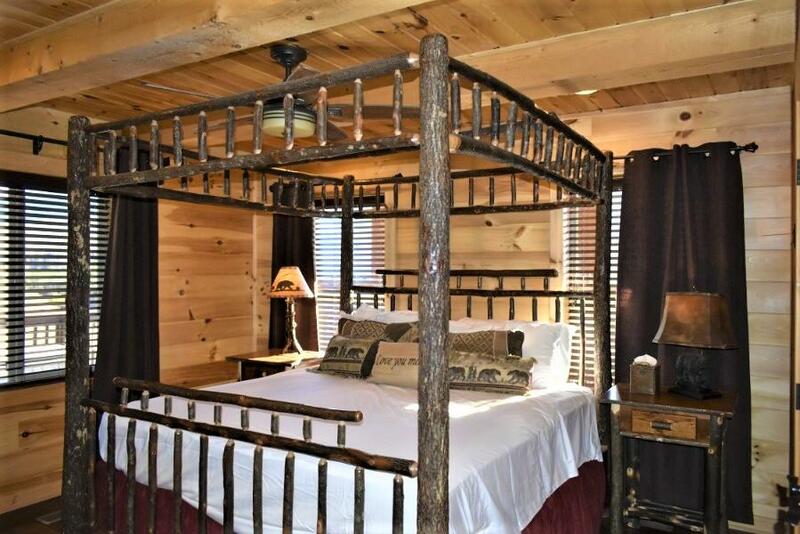 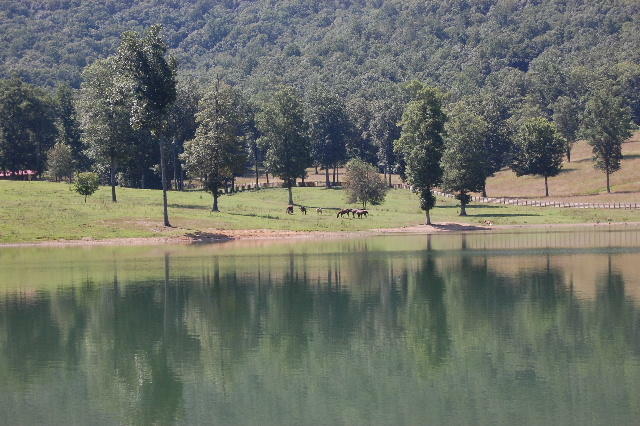 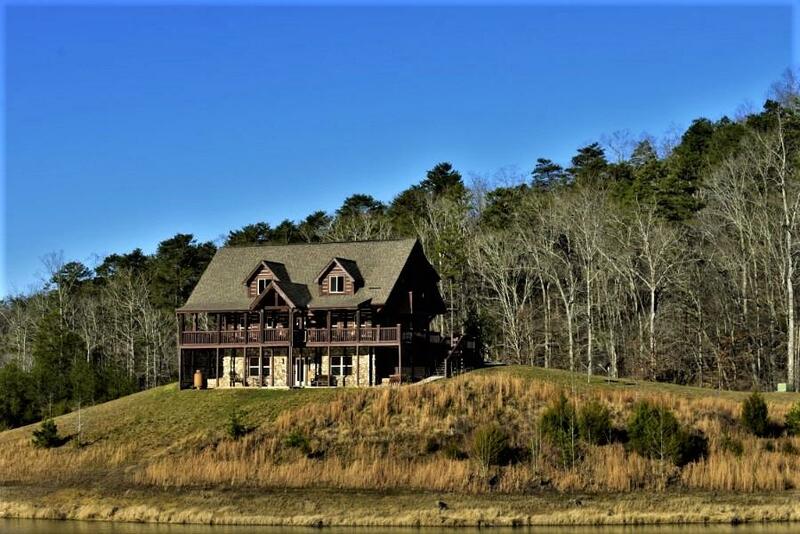 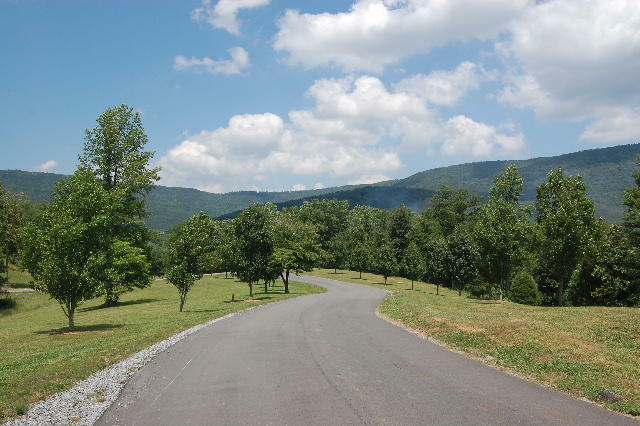 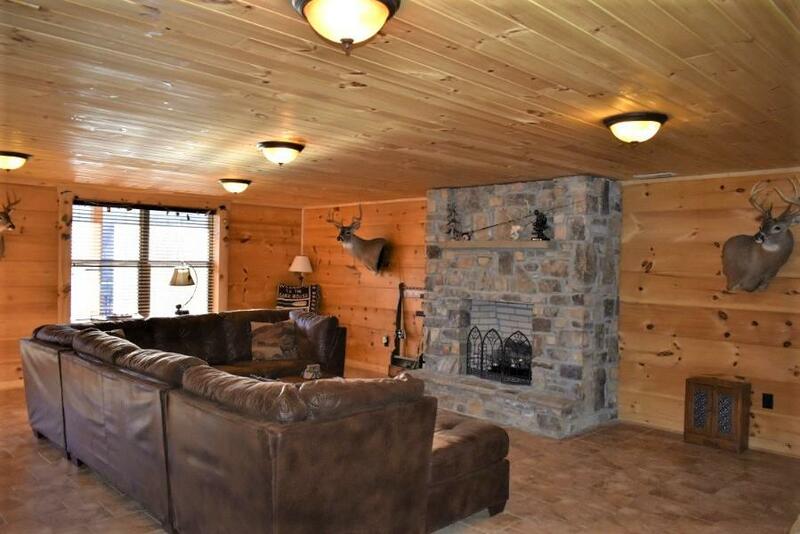 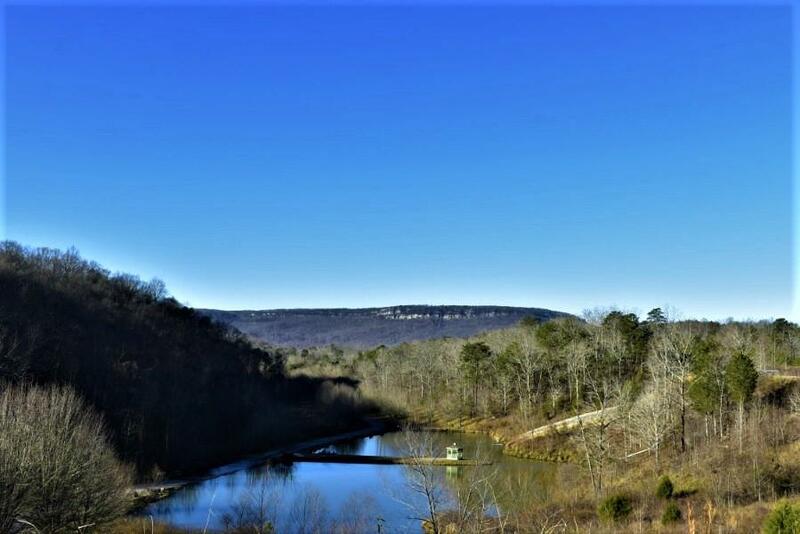 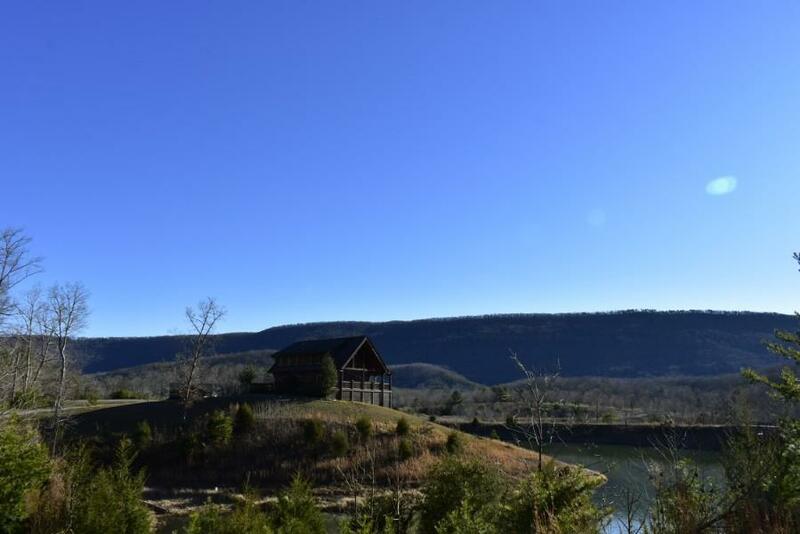 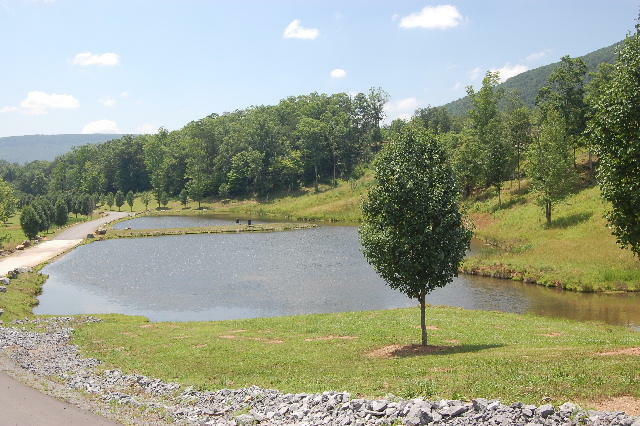 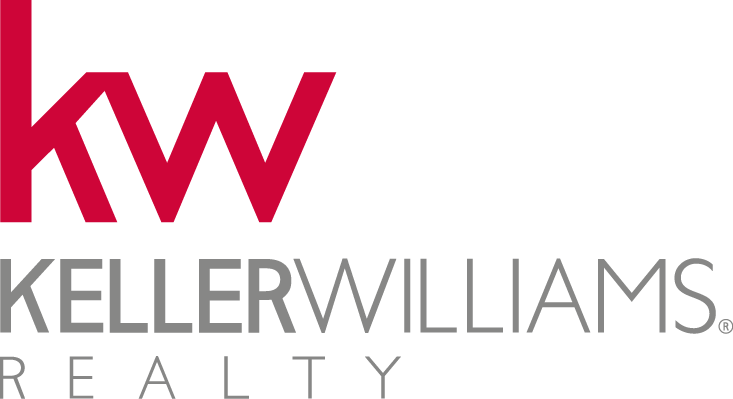 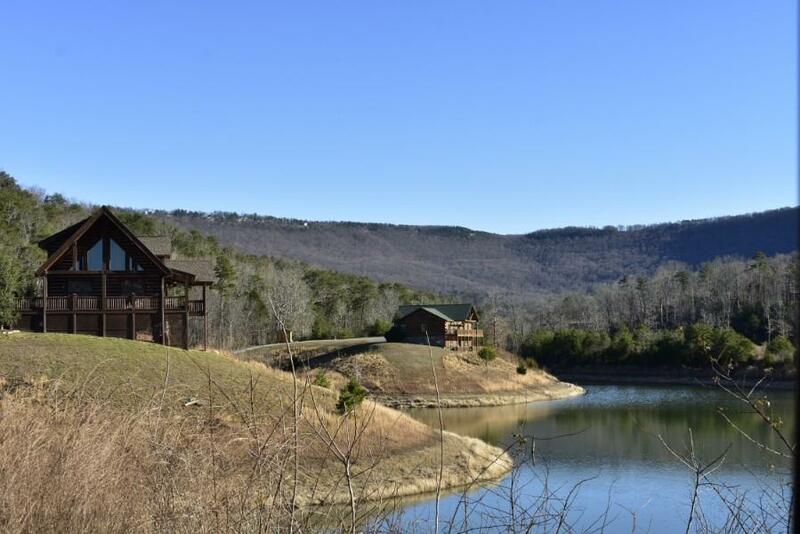 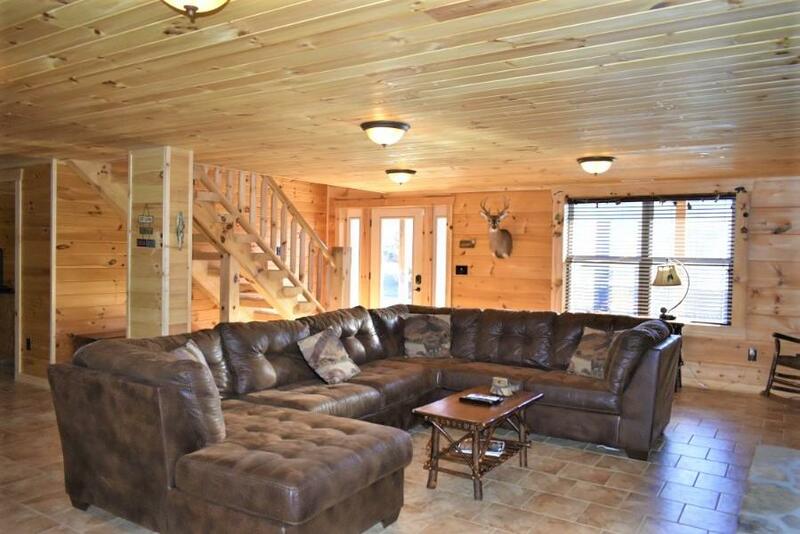 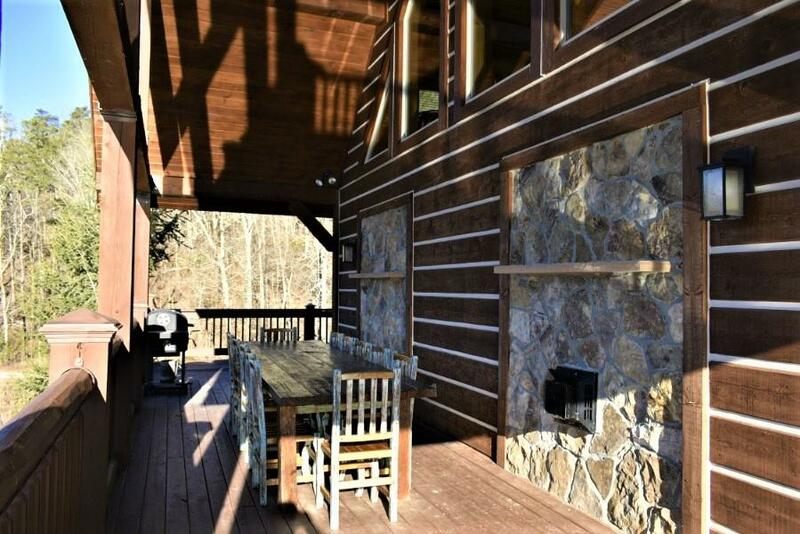 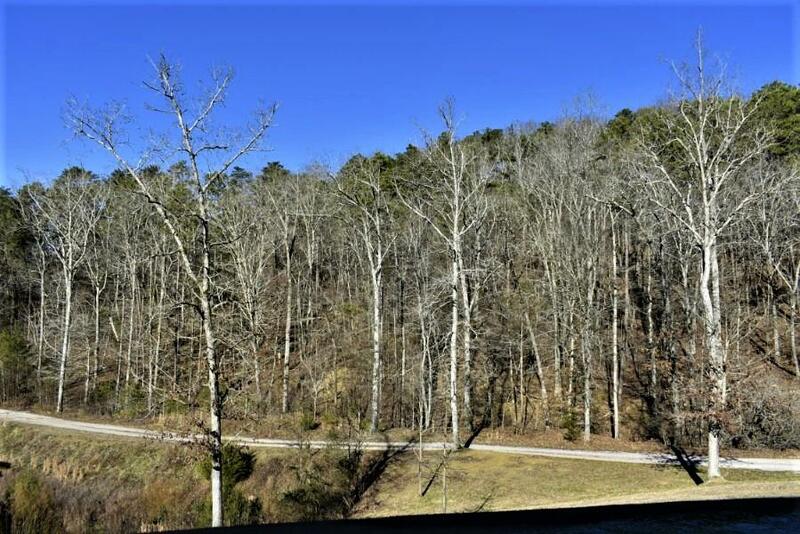 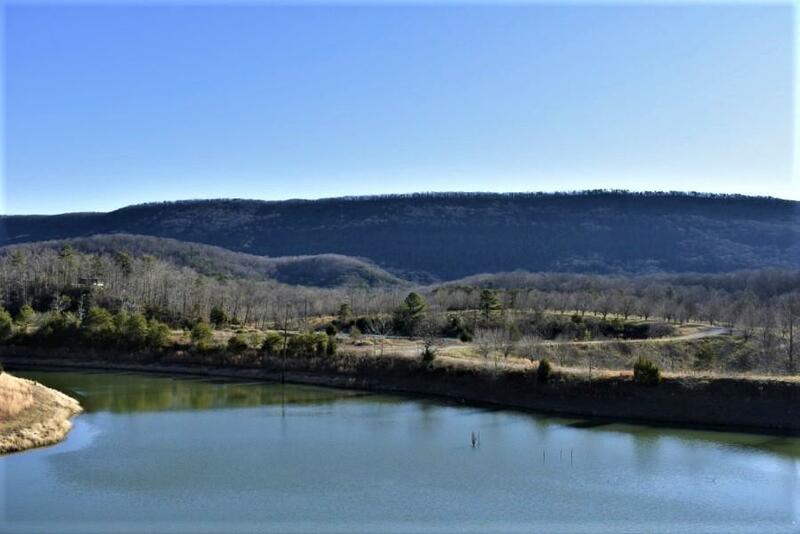 Not only is the house lake front with spectacular mountain views, it is also surrounded by 3000+/- acres of protected South Eastern Cave Conservancy land; yet is about 30 minutes from down town Chattanooga. 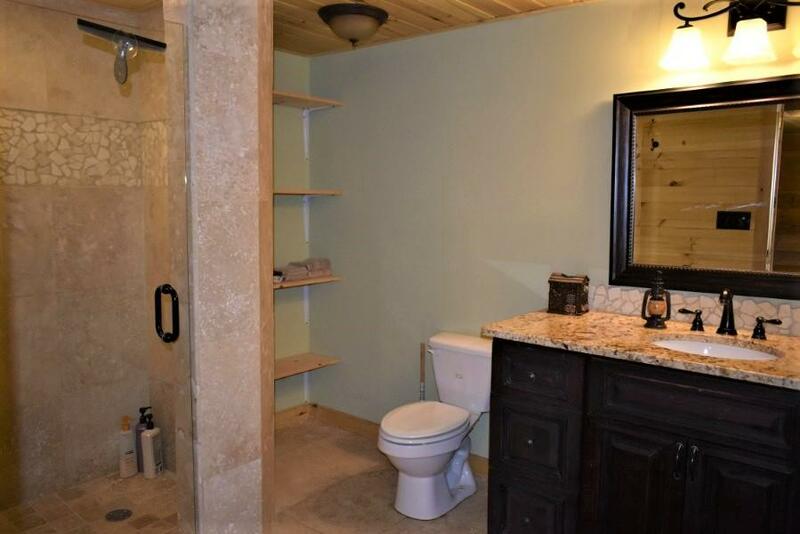 The home is being sold completely furnished, minus a few personal items and is ready to move into...just bring your clothes. 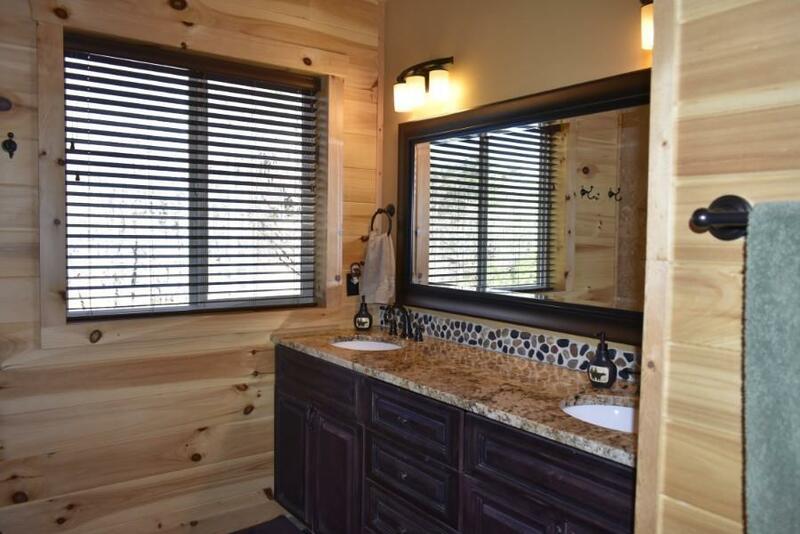 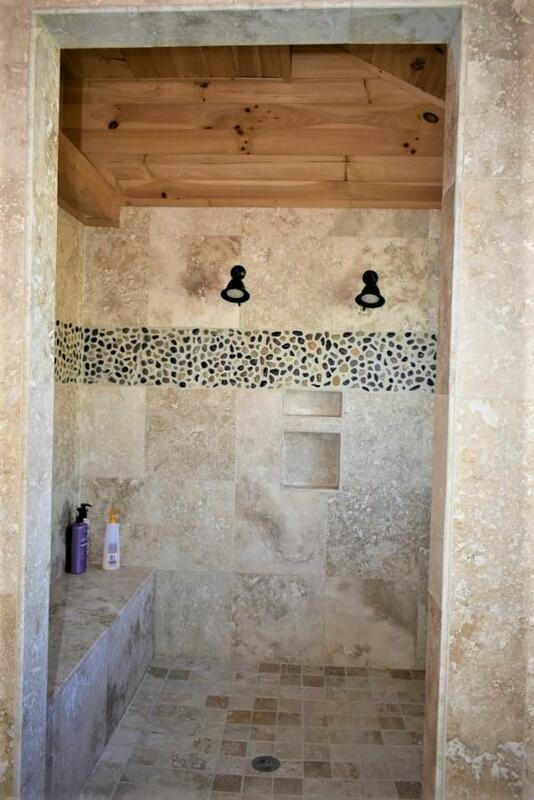 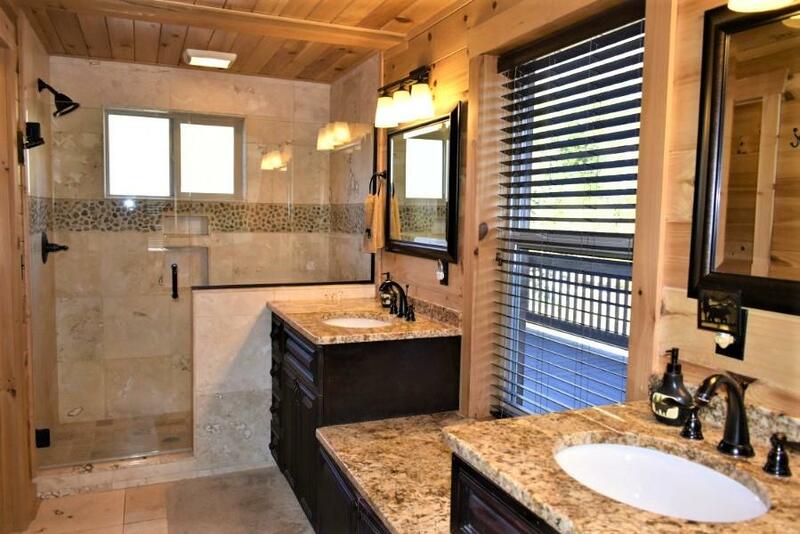 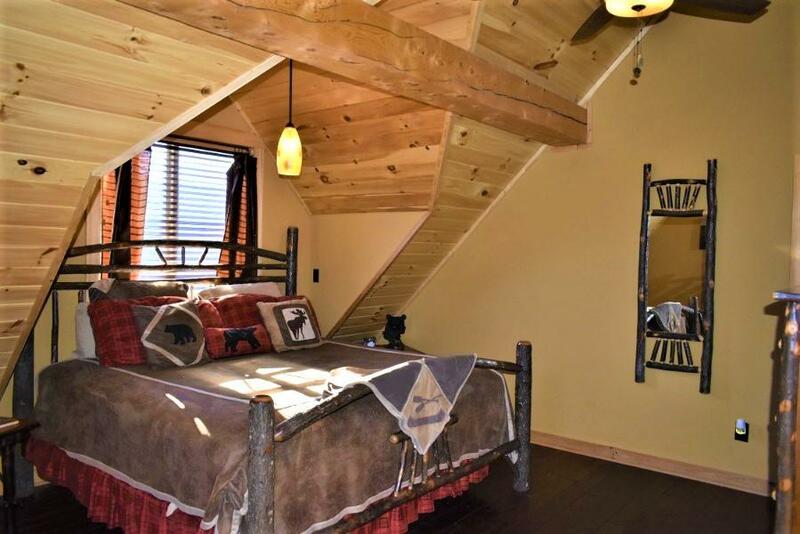 The home has two master suites, two living rooms with gas fireplaces, three and a half baths with tile showers, and a loft. 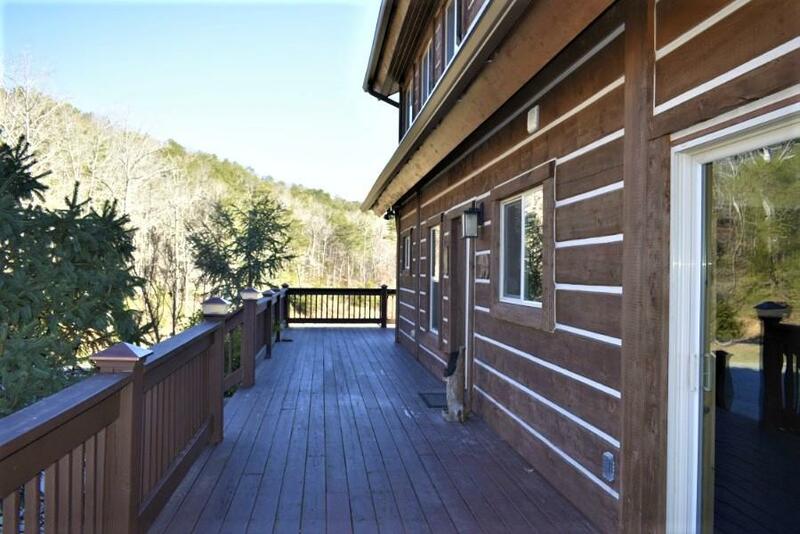 The house has hand scraped walnut floors throughout the home along with tongue and groove walls and tile in the lower level.